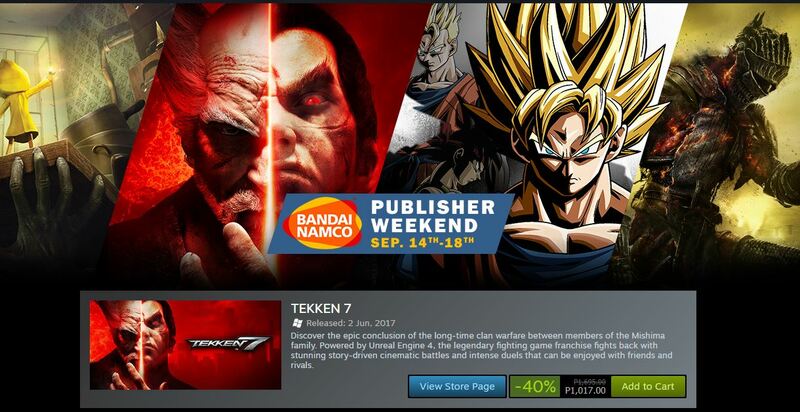 Bandai-Namco games are once again up on sale on Steam for a Publisher Weekend. Right off the bat, Tekken 7 is at 40% off with DarkSouls 3 following at 60% off. Sale page is available here. Steam Indie Spring Sale goes live!